We have already written about C-HR, so you are possibly already familiar with our excitement about change in Toyota’s design policy and fusion with Lexus styling cues. 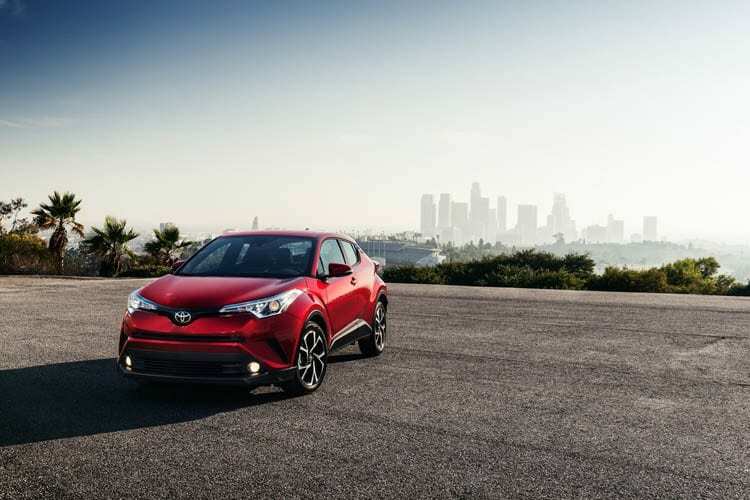 2018 Toyota C-HR made it here to make some commotion, and none of the rivals stayed indifferent. This is warning sign for all phlegmatic car makers in mini SUV segment, the game has changed, wake up. C-HR came last to the party, but it came to make some noise. It is sharp, overcrowded, confusing, and yet in total outstanding. Just take your time as your mind adapts to its craziness and soon everything looks like it has its place despite the overall turmoil. It is just latest styling peek for all desperately in trend. Founder of the segment Nissan Juke has just lost its crown as the funkiest guy in the classroom, although its peculiar choice of positioning headlights in bumper and daylights at the bonnet still raise many eyebrows. Also, to be honest, at the back, it looks like Brazilian woman with Japanese eyes for rear lights that are not going to appear common any time soon. If you are a more reasonable guy, or you’re above thirty, you have a decent choice in Honda HR-V or Mazda CX-3, while Honda offers more techno-like styling, though, in rather a mild manner, Mazda definitely played on elegance card, with slightly aggressive, but emotion filled lines. HR-V just appears plain looking between competition and that would not be the case if we look at it separately. Here, everything is turned upside down. On the inside, C-HR is not as nearly bonkers as on the outside. Despite that, it still has most modern looking interior, but with a total lack of exterior sharpness, exchanged for a bunch of flowing lines resembling soothing waves, just in some occasions hitting reefs. Whole adrenaline rush caused by looking car from outside is going to fade upon stepping inside in this sedative-like environment. There are no angles, everything is gently curved, and Juke took the same approach despite opposite exterior. Although in Juke, everything is rounded in rather chubby but also cute manner. HR-V appears most aggressive here, despite having most mundane body and it offers sportiest feel among the crowd. Mazda sticks to its elegant intentions and added nicest materials in class while the build quality is running fast toward premium designation. So, if you like sporty feel with short gearshift lever go for HR-V, if you are a fan of refinement and quality go for CX-3, if you always chase the latest go for CH-R and if you fall for cuteness and uniqueness go for Juke. One more strange thing, if you are up for a feeling of seating position in rugged, proper SUV, you probably wouldn’t consider this segment as there is nothing actually SUV-ish about it. But, amazingly, Juke offers that feeling somehow, similar to one in Grand Cherokee, of course in the much smaller package. 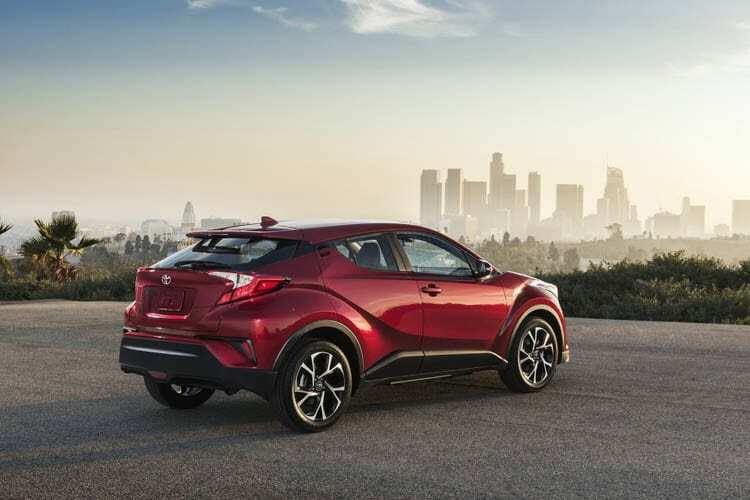 C-HR is offered with 2.0-liter naturally aspirated engine producing 144 hp with a maximum of 140 lb-ft of torque, and that would be the only choice so far. So, it can pretty much act as a bully in this gang as Mazda 1.5-liter diesel with 105hp and 2.0-liter petrol engine with 120 hp are not an equal match. Same goes for Nissan which starts with only 94 hp produced by a 1.6-liter gasoline engine, although it goes to 190 hp, or even above 200 hp with Nismo version, of course at the hefty price for your wallet. 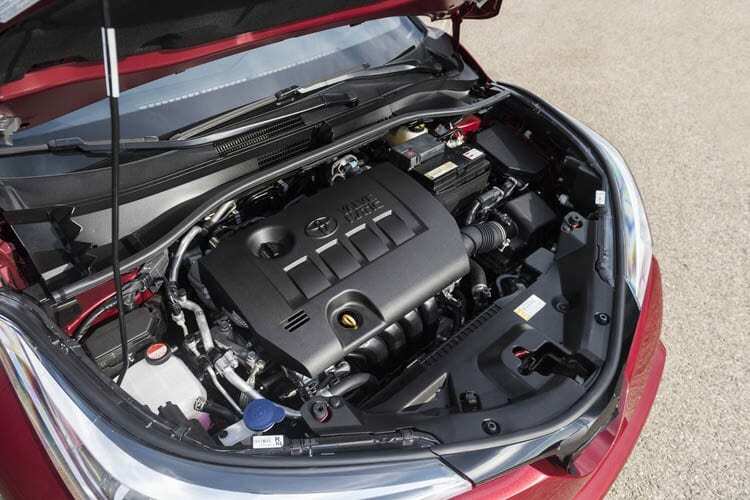 Honda starts with a 1.5-liter petrol engine and 130 hp, pricier 1.6-liter diesel offers 120 hp and quickly goes to 1.8-liter and 138 hp which is as much as C-HR offers from the start. So, while HR-V and CX-3 definitely stay behind, Juke offers higher power but only if you are willing to go further up the line and not whine about costs. It maybe sound overrated if we say that we had a clash of titans, as far as proportions are examined, but these mini SUVs are just titans in other sense. 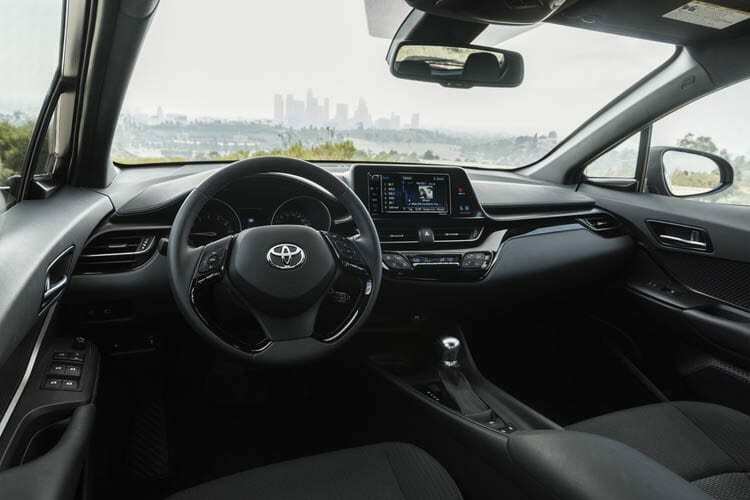 They are fashion giants, playing on urban, ultra-modern youth and currently 2018 Toyota C-HR is the pack leader, at least until new Juke arrives.